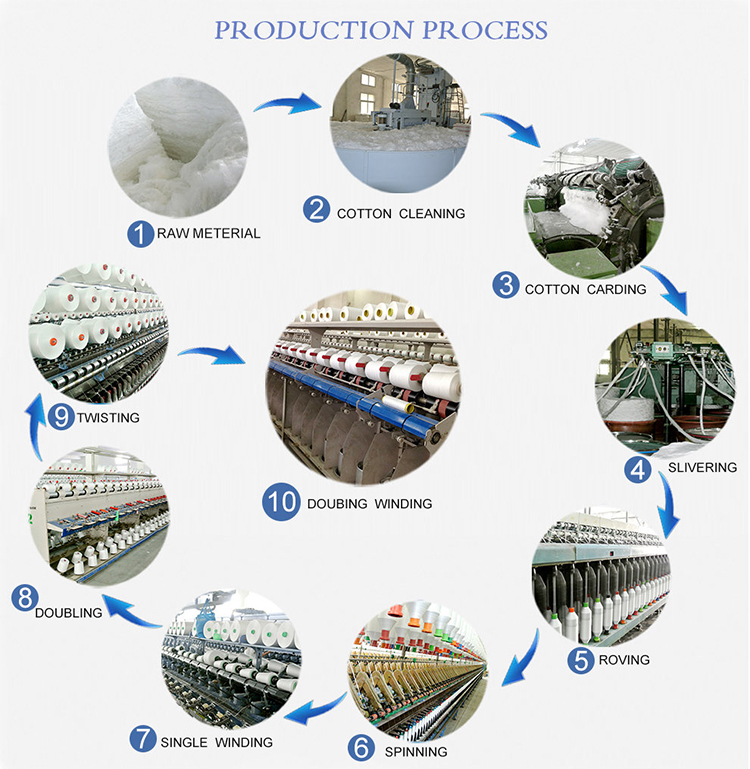 Ningxia Hengfeng Textile Technology Co., Ltd was established and run in 2013, which located in Wuzhong City, Ningxia. It is the Member of DEZHOU HENGFENG TEXTILE GROUP . 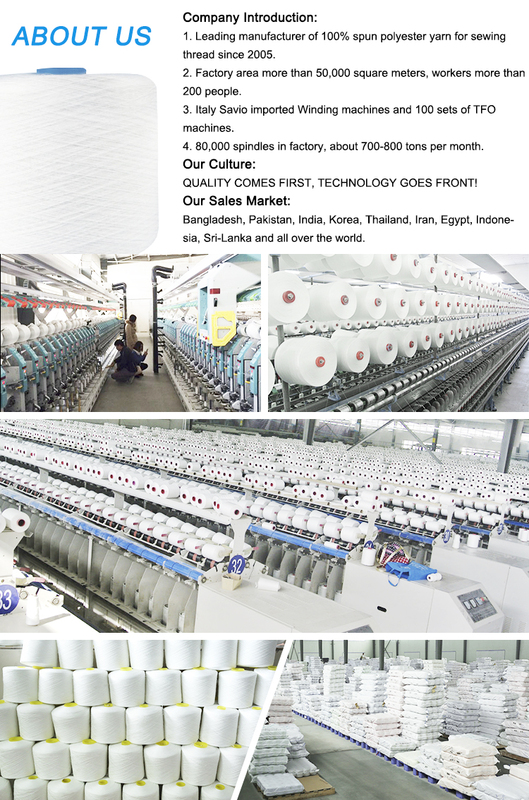 The annual production capacity of yarn is over 250,000 spindles and the annual sales is over 100 million USD in 2016. And will be expanded to 450,000 spindles in next two years. 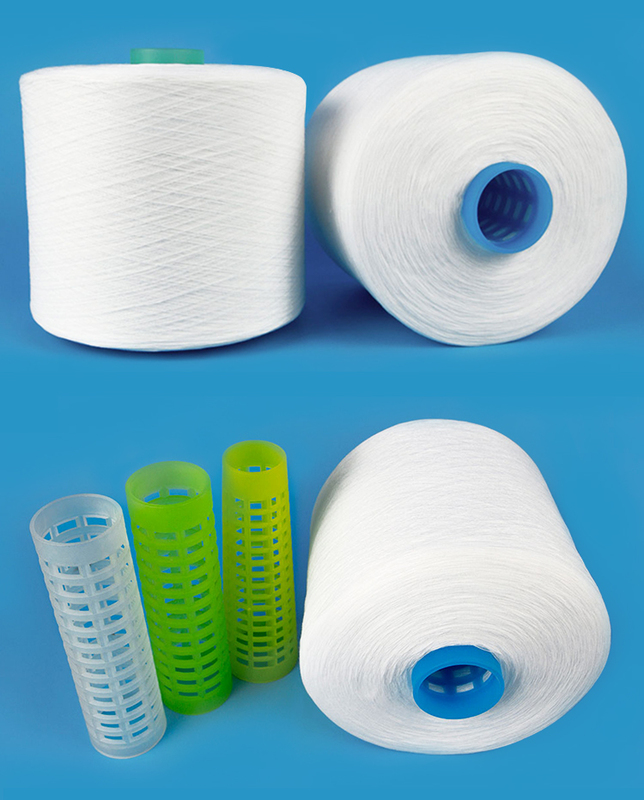 Our company is specialized in producing all kinds of Combed Yarn, including Polyester Yarn, Cotton Yarn, tencel yarn, polyester/cotton yarn, cotton/modal yarn and other yarns with Siro Spinning, compact Spinning, Siro Compact Spinning and Vortex Spinning ranging from Ne20 to Ne 80.We can also make spinning according to customers` needs. 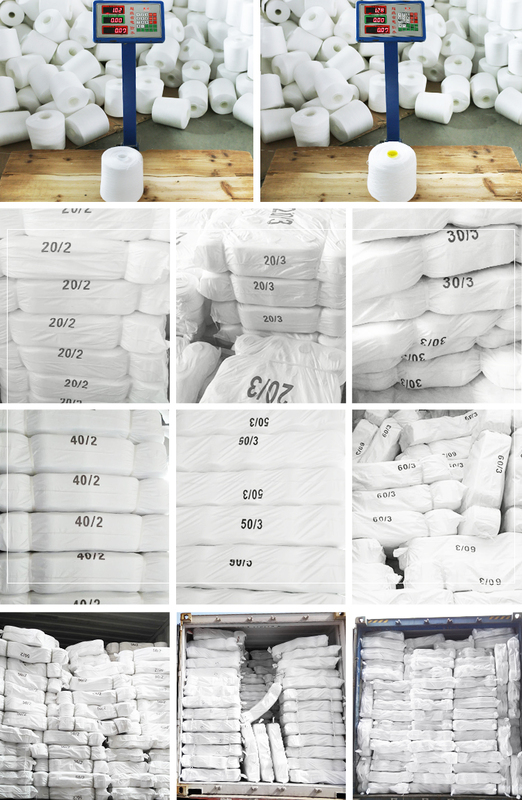 Our products has high quality and appropriate price, which is popular with many customers in domestic and overseas. If you are interested in our products and company, please contract us. We are looking forward to your visit. Company Name: Nignxia Hengfeng Textile Technology Co., Ltd.